At least six distinct species of the world’s tallest land animal are critically endangered. 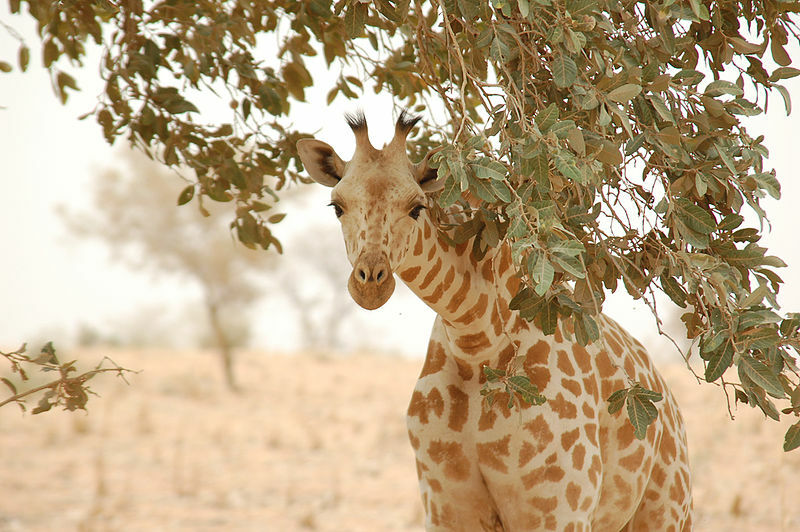 Africa’s strong giraffe population, which was initially thought to be composed of a single species, has been fragmented by rising aridity and human interferences, according to studies by scientists in Kenya and the United States. Some of these giraffe populations number only a few hundred and need immediate protection. The most endangered giraffe species is the Giraffe Camelopardalis reticulate found in Kenya, Somali, and Ethiopia. The animal’s population was estimated to be about 27,000 until the 1990s, when poaching and other conflicts reduced the number to only about 3,000. Severe poaching and armed conflicts in Ethiopia, Somalia, and Kenya has greatly reduced the number of giraffes. The animals are hunted for meat and trade. Human activities caused by the rising population growth and quest for better living standards have undermined the efforts of the African governments and other conservationists to protect giraffe and other endangered animals from poaching. 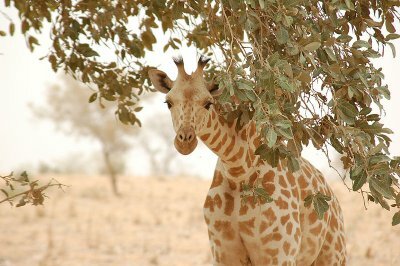 In Central and West Africa, there are about 160 Nigerian giraffes left. All giraffes that can grown up to 19 feet tall and weigh about 4,500 pounds were under threat. Over the past decade, there has been an estimated 30% drop in the numbers of giraffes. Southern Sudan is the home to the recently discovered four distinct giraffe species that have survived more than 20 years of civil war in this country. Some other two extremely distinct species have been found – the reticulated giraffe (Giraffa camelopardalis reculate) in northern Kenya and the Maasai giraffe (Giraffa camelopardalis tippelskirchi) in the southern part of Kenya. The two species live close together, but they were genetically separated between 500,000 and 1.5 million years ago. Wildlife experts recently warned that the 'dysfunctional’ African parks were losing their species, especially large mammals like giraffes, due to poor conservation and pressure on resources.